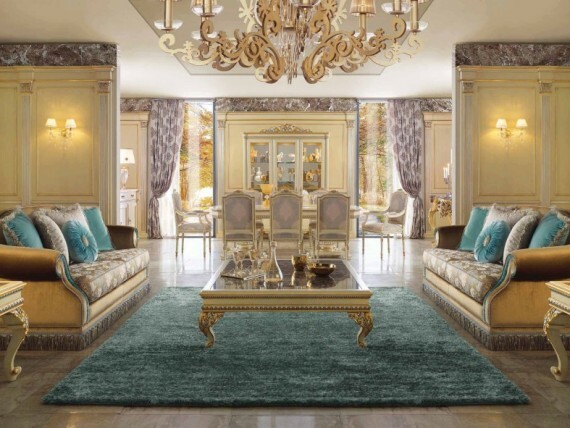 Salone del Mobile Milano 2019 – Save the date ! 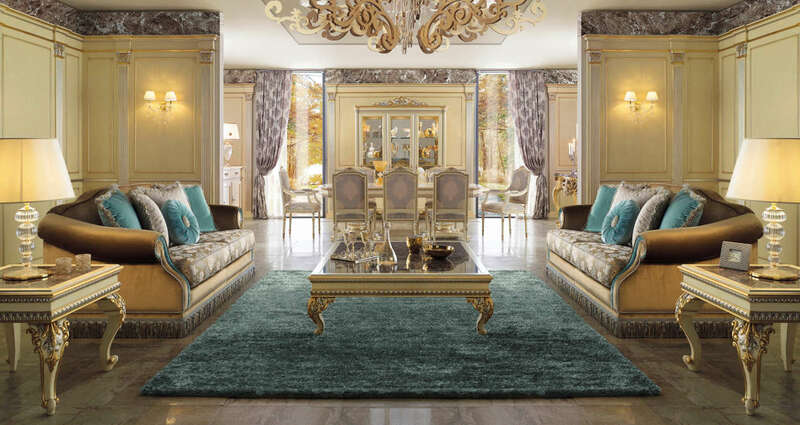 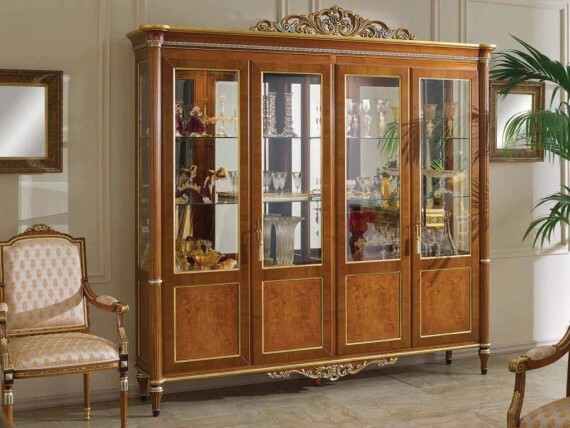 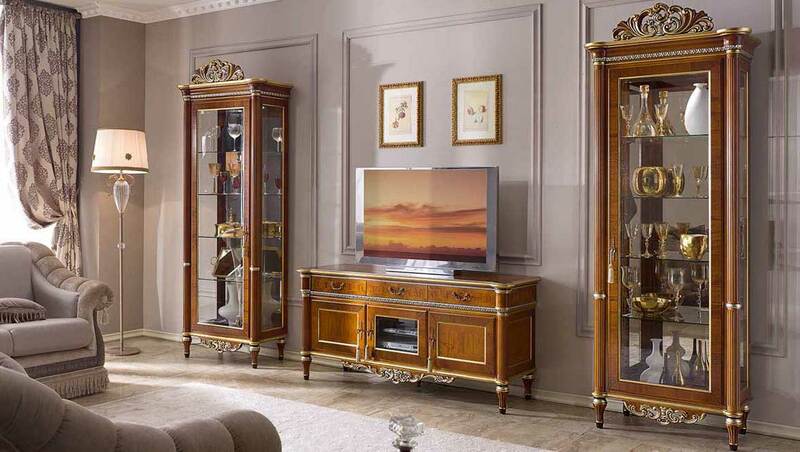 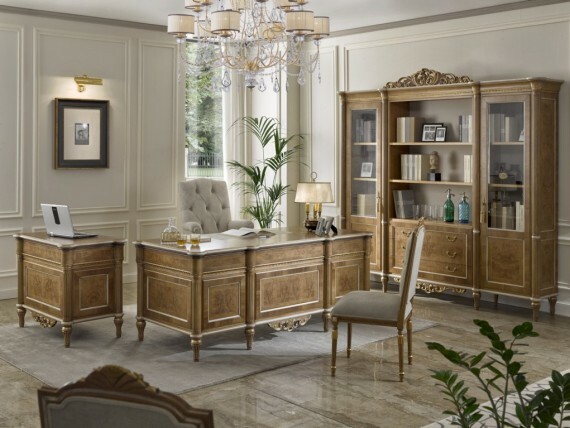 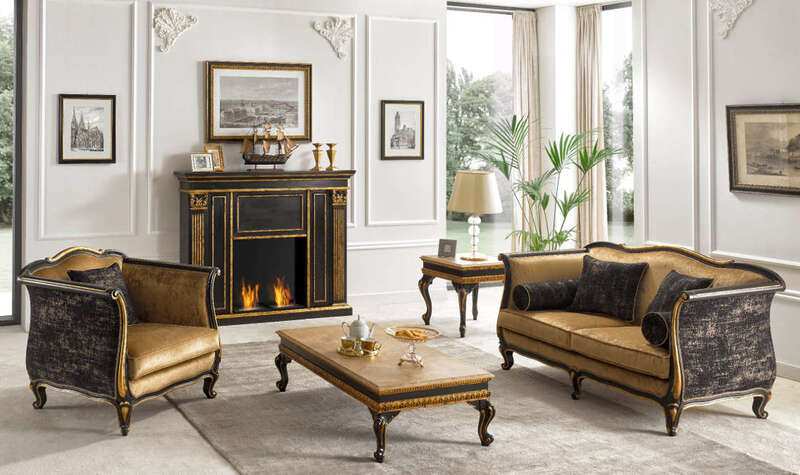 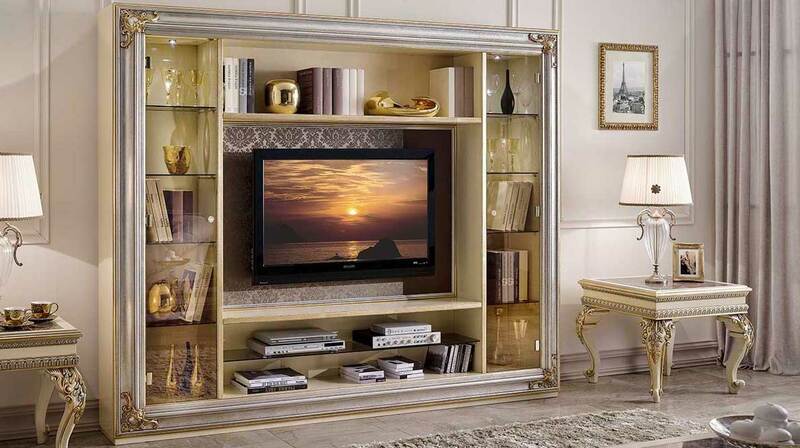 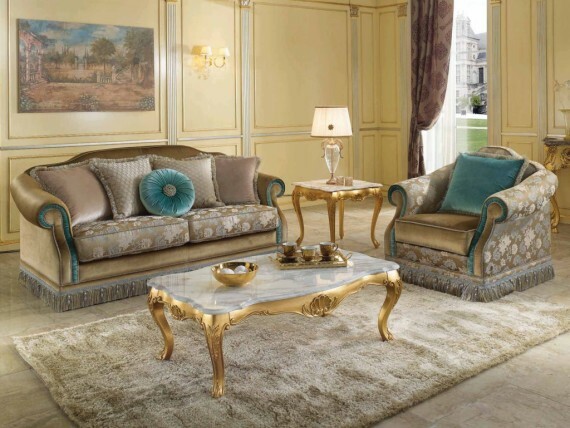 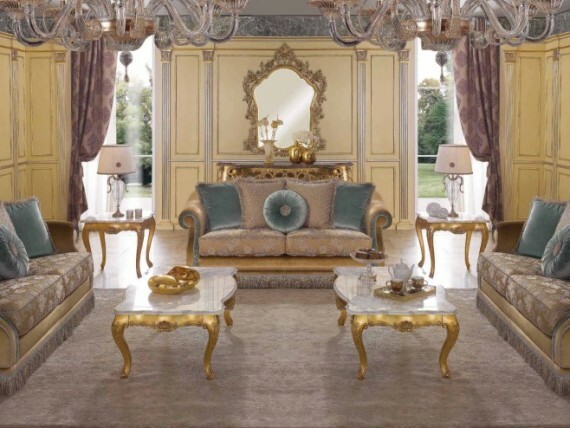 Sofas, consoles & mirrors, TV cabinets, coffee tables, hand painted commodes, game tables, bar cabinets, serving trolleys, magazine racks, columns. 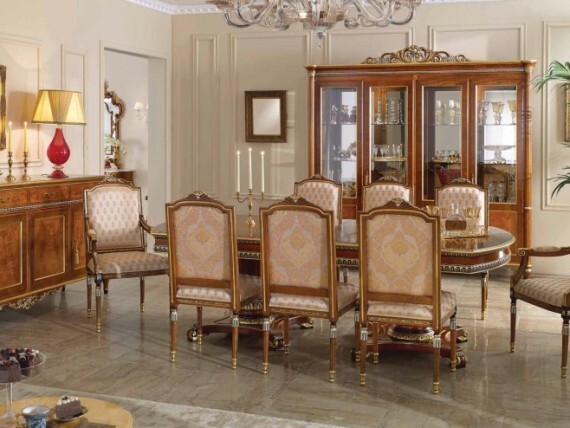 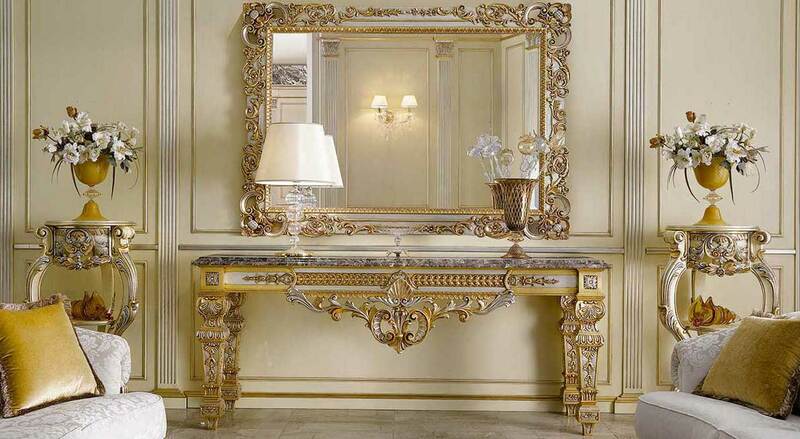 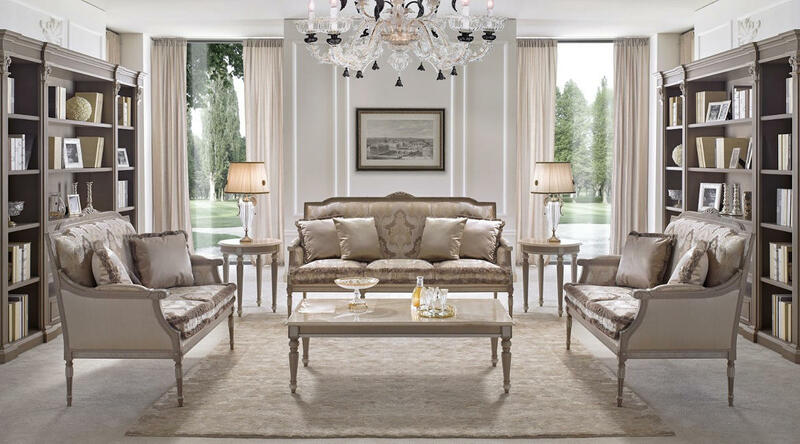 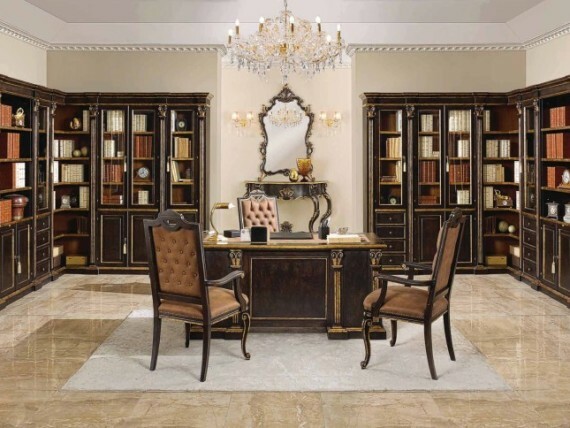 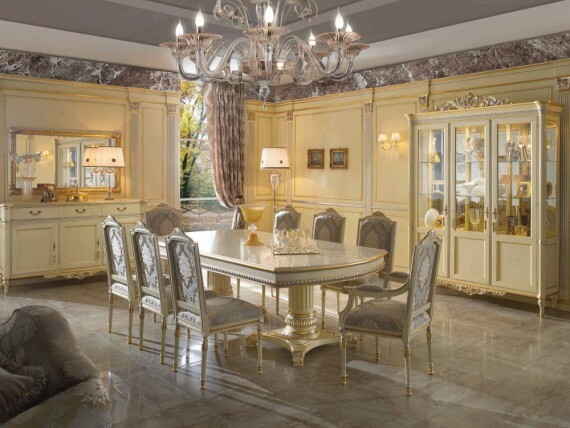 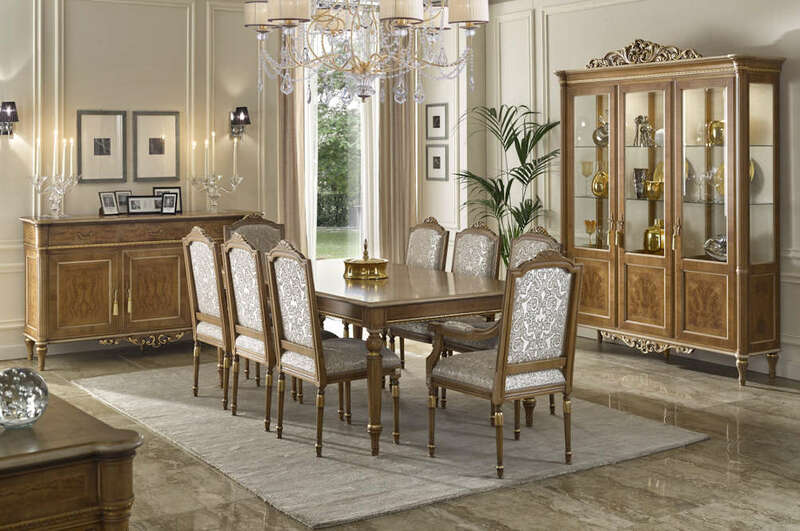 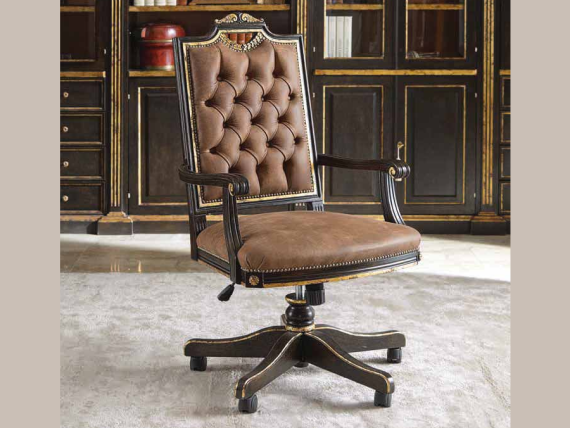 Dining tables, chairs, display cabinets, sideboards. 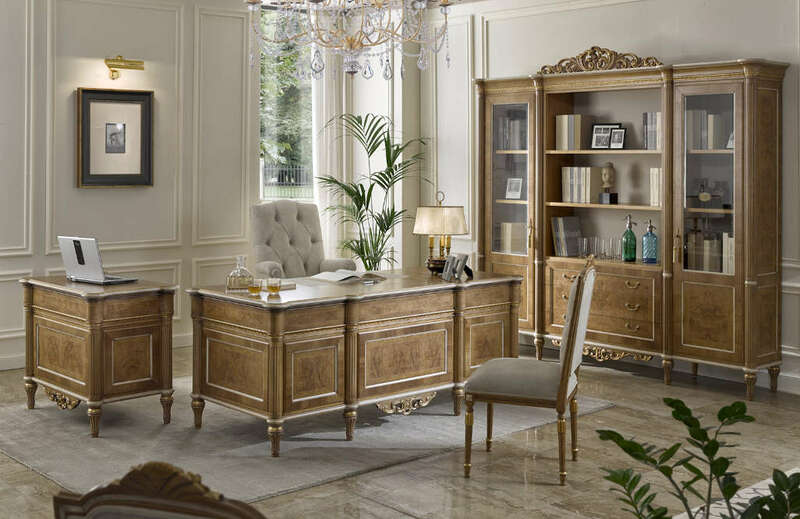 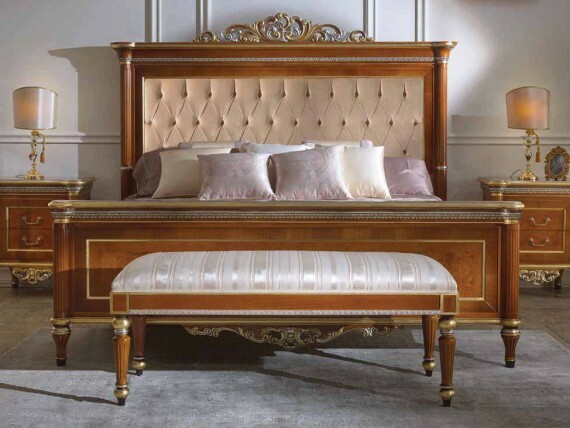 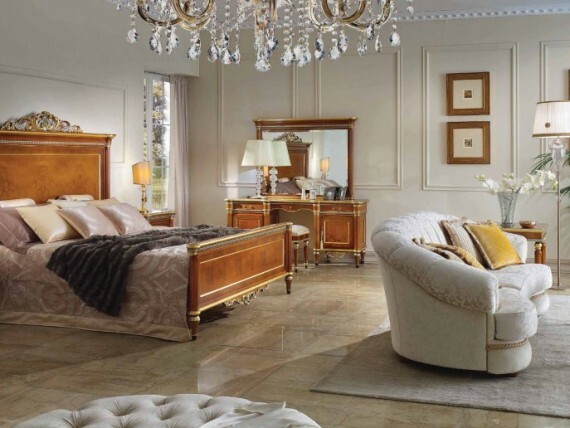 Headboards, night tables, chests of drawers, ladies desks, chairs, upholstered benches, mirrors, wardrobes, minibar cabinets, luggage racks, coat racks.